The municipal political scene is unarguably the poor cousin of the “new” Canadian political history. What’s more, most of the recent research on the history of municipal governance has been aimed at the metropolises that now dominate the Canadian urban landscape. Although there are illuminating exceptions, small- and medium-size cities are too often relegated to the subfield of “regional history” and treated as pale shadows of their larger sisters. 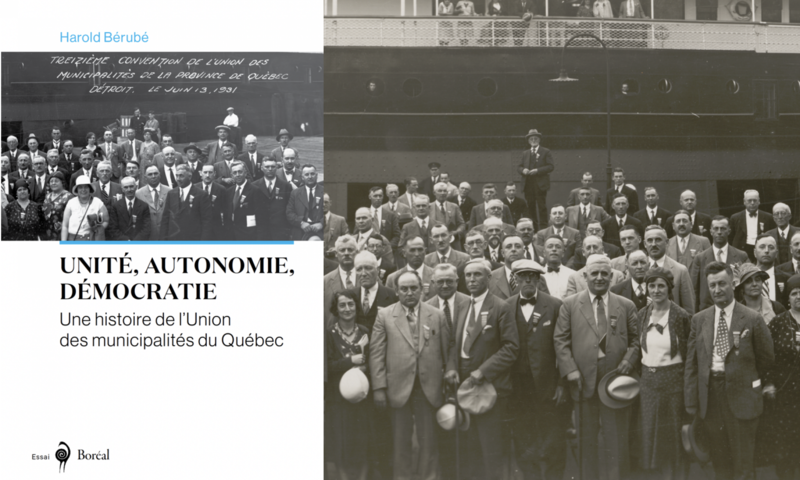 This paper aims to re-evaluate the place of these cities in Canadian political history at three levels by examining a small number of case studies from the province of Quebec between the creation of the Canadian municipal regime and the beginning of World War Two. First, by observing the actors involved in municipal governance, I’ll demonstrate that municipal councils are much more than economic development tools controlled by capitalist elites. Second, by analyzing the processes and by-laws used and adopted by local governments, I’ll demonstrate that, while their success varied, there were attempts made by different local actors to democratize and expand a municipal regime that was initially conceived with the idea of creating “cities without citizens” (Isin, 1992). Finally, I’ll explore the impact of scale in the construction and evolution of urban governance. Smaller cities are confronted to challenges similar to their larger counterparts, but the shape of these challenges and the tools available to handle them varies greatly depending on the size of the community. By the same token, the political actors that are involved in urban governance and the political culture they forge also differ from those that are observed in larger cities. These thoughts and preliminary research results will hopefully contribute to a greater interest in the history of local governance, as well as in the comparative history of smaller urban communities.